Providing an authentic Argentine Tango experience for you right here in Los Angeles, Maestro Daniel Arias is a unique and highly skilled tango maestro. Daniel was trained in Buenos Aires by acclaimed Argentine Tango dancers, and has been teaching and performing Tango at the highest levels since the year 2000. As many of his students will tell you, he is gifted with superb knowledge of Argentine tango, musicality , and technique . He shares his many years of authentic tango experience with generosity and compassion when training his students and goes above and beyond to embed his tango lessons with passion, kindness and professionalism. 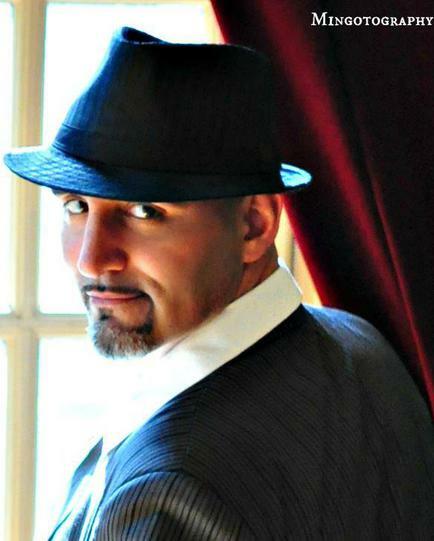 Daniel Arias is well known and established in the tango community and offers group lessons, private lessons, and tango choreography for special events such as weddings and birthdays.